Cage ride - DAMN Riders - No rules, Just ride! Does anyone on here go off-roading in there vehicles? 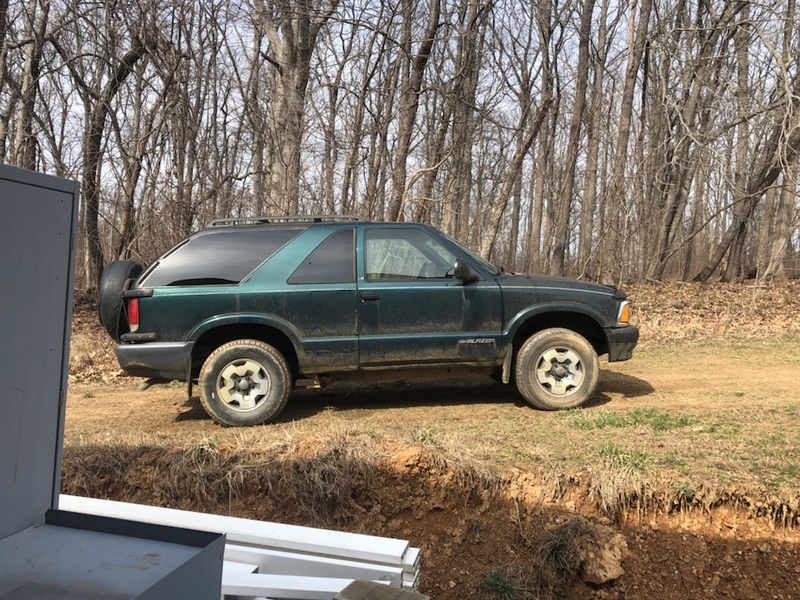 I recently got a ZR2 Blazer and want to get my son out for some trail time. We were thinking of going up to AOAA or The Cove. I have some loved ones in my life who I will never get on a dirtbike (truly unconditional love). The utv/sideXsides are pretty cool. Id kind of like one to enjoy offroading w/ passengers. Ive spent an afternoon or two in Sam’s RZR and was pretty impressed. Im sure the newer ones are even more amazing. The Cove huh? Is your blazer armored up? Its a pretty rough place. No but it’s a POS. Most likely we will end up at AOAA. I’d rather not kill it yet. And I don’t have a winch or 3rd gear. Hey Joe where is that? It seems most LEGAL places require you to have a least 2 rigs in your party. AOAA recommends it but does not require it. All my old wheeling buddies have either moved away or gotten out of it. My son likes track riding, jumps, whoops, that kinda thing. But as of yet has been hesitant to do any single track... I may have scared him off with vids of Shade, Taskers and the Cove....rocks... So I figured I get a cheap rig and git him out in that. We may even haul the bikes up to take them out. Does anyone have the Maprika app? is it any good? If not what do you all use for off road mapping/trails. 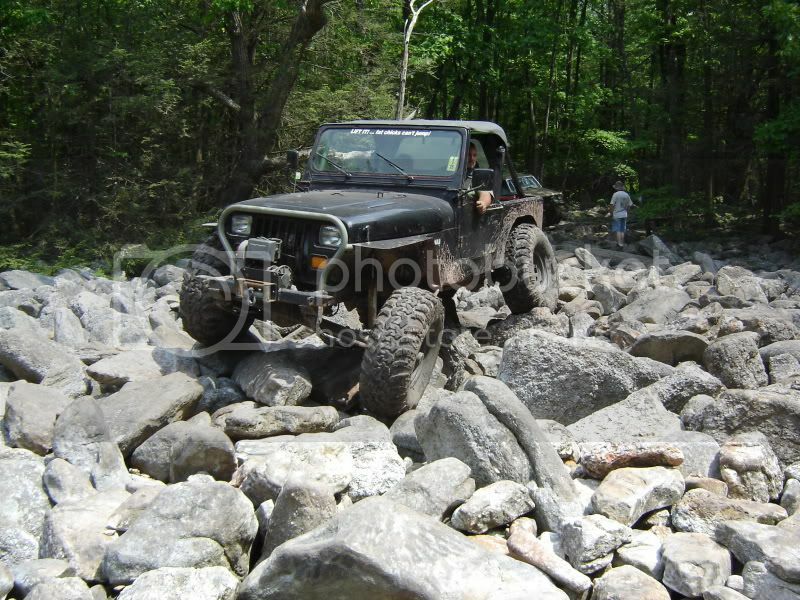 That was at Rausch Creek off road park. You can run down the Peter's mill side and the lower fire road at Taskers in trucks. Yeah, but I wouldn't call that off-roading. I did that in my Volvo wagon. I ran the Taskers trail on a bike once. Definitely not worth a 3+ hour drive. I talked to the AOAA people and they will let you go out on your own. They also said there are usually plenty of people to tag along with. I picked this one up for 400. After about 20 minutes of diag I found it needed a $20 coil. Runs has all 4 gears. But no front axle engagement. Probably just a vacuum leak. This one runs great but has trans issues. 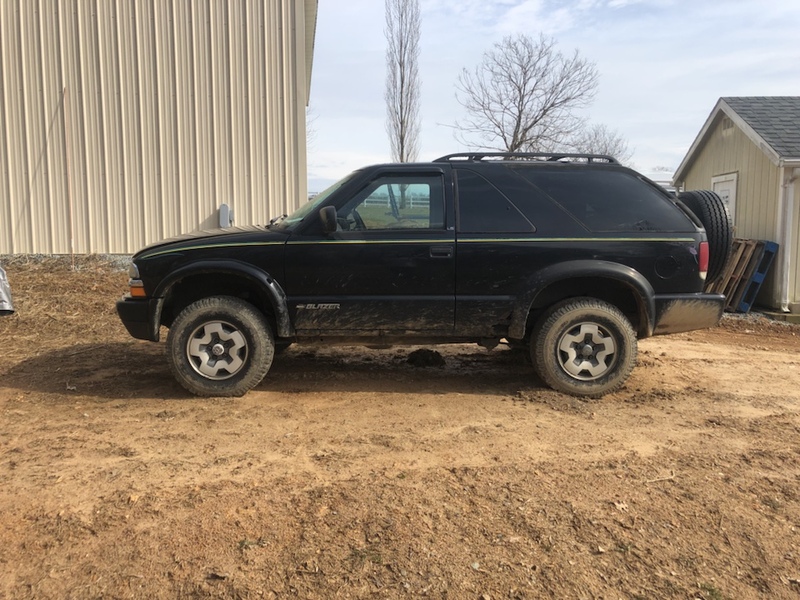 Probably in the $400 range for a complete rebuild w/torque converter. I paid 450 but it is the ZR2 option w/sun roof good BFG’s and everything else works on both.